Table Mesa Brown is an incredibly popular rip rap product at MDI Rock. 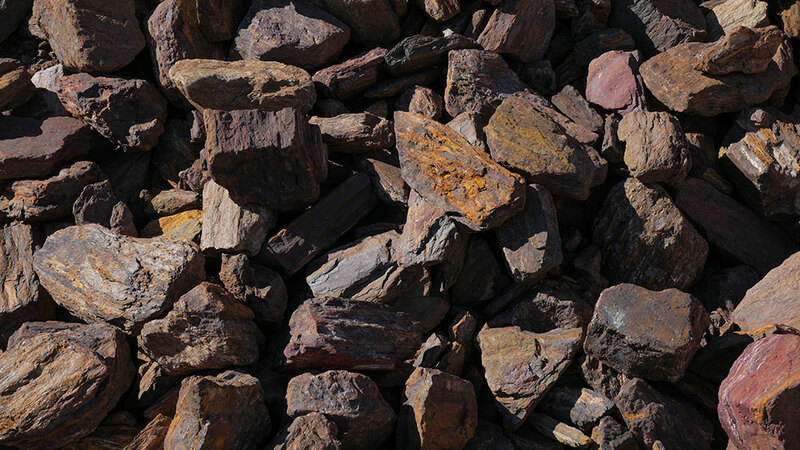 It's sourced from a quarry just north of Phoenix, and it contains rich shades of brown, mahogany, and auburn. 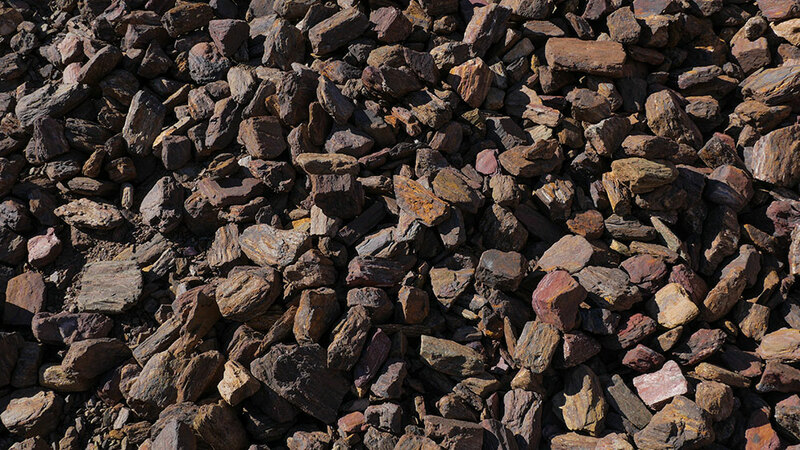 Table Mesa Brown rip rap is often recommended to patients who want a complementary stone that matches Arizona's desert landscape. To learn more about this rock product, call MDI Rock today!